Tri-Dosha Kapha energising and moisturising body oil. Enriched with soothing herbs and essential oils Grapefruit and Palmarosa. Massage into the skin to help to awaken your mind and body while nourishing your skin. Active ingredients: grapefruit; palmarosa. Expect a sophisticated, stimulating remedy to help your get-up-and-go. 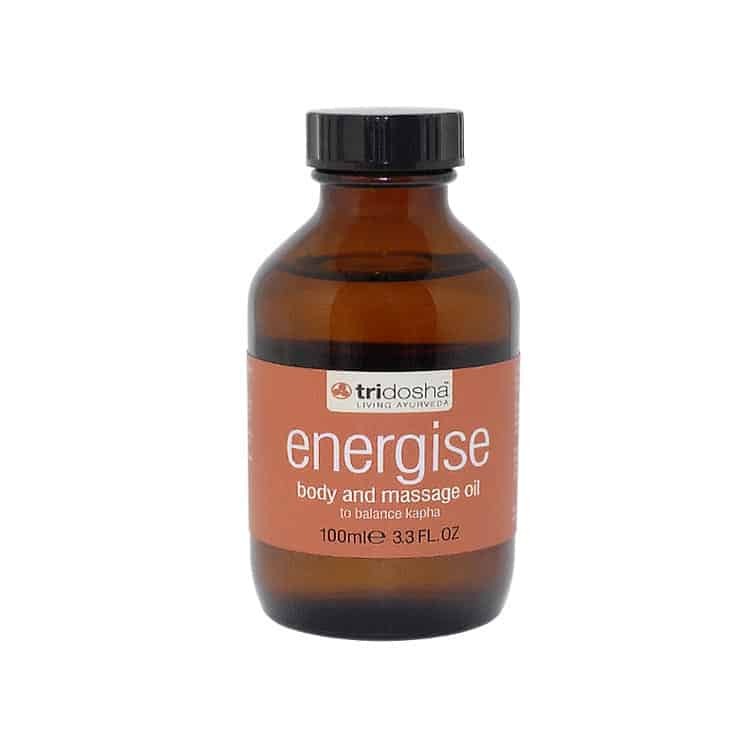 Ideal to help invigorate sluggish bodies, it stimulates the metabolism and helps to swiftly energise and awaken. Grapefruit and palmarosa helps enliven the mind, while sweet almond oil deeply nourishes for softer supple skin.